Majestic and magical landscapes, the soft beauty of fields of flowers, the raw cold of winter: the works of Harald Sohlberg (1869–1935) combine a romantic perception of nature with a contemporary pictorial language akin to symbolism. Particularly beguiling is the lack of humans in these atmospheric works—and the conspicuous presence of their trace. Sohlberg’s near-total focus on the beauty of the natural landscape—drawn largely from the mountainous region surrounding Rondane National Park in Norway—suggests a critical attitude to the modern age, and at the same time leaves space for the viewer to become privately immersed in these images. 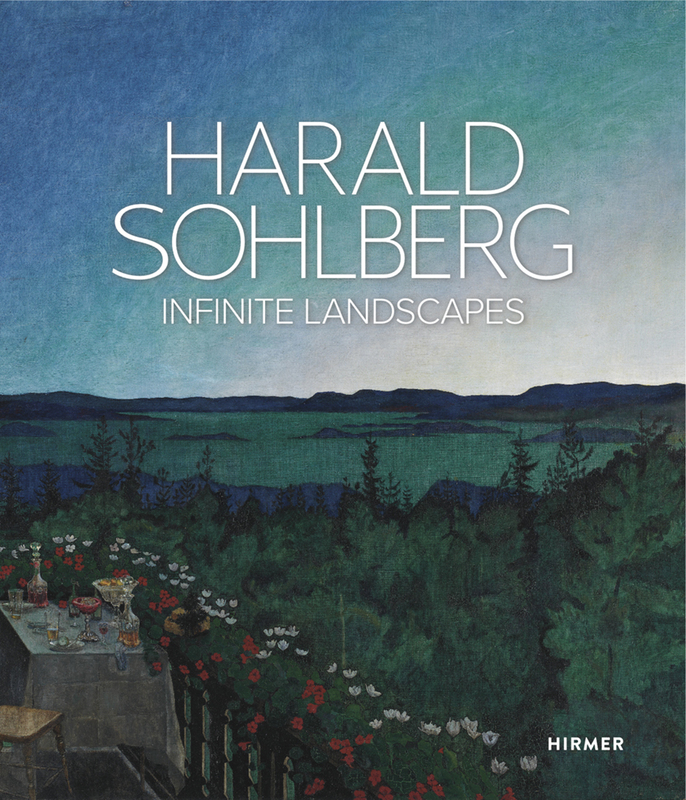 Published to coincide with the one hundred-and-fiftieth anniversary of Sohlberg’s birth, this volume assembles more than sixty paintings, in addition to a number of drawings, prints, photographs, and letters, granting new insight into the conceptual world of this renowned Nordic artist.